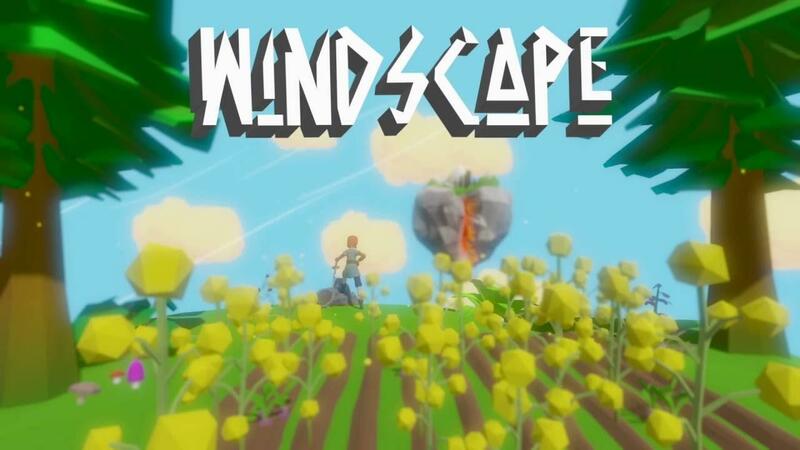 Windscape doesn't sound like your usual exploration and adventure game and luckily the developer has confirmed a Linux version will come. The game is currently in Early Access, but it has fully positive reviews as of right now which is a lovely sign of what's to come for us. The developer mentions they don't want it to become a stat-based RPG and exploration game, so it's much more about the adventure aspect which sounds nice for people who want a change of pace. a Linux and Mac version are planned for future updates. In fact they are already tested and running quite well. But i have decided to release the first version on Windows only to keep my workload on fixing platform related problems at a minimum. Thanks for letting me know Kels. Quote Hey - thanks for the hint ;). But this site is using a trailer that is over 1 year old. This does not at all represent the current build. I should update this one on Youtube. I am guessing this is why the YouTube video in this article has a "This video has been removed by the user.". This one is much better as we get to see some (first person!) gameplay. But I still don’t like the outdoor graphics much: the use of primary/saturated colors and the glow effect on top makes them look bad IMO. It fits better in the caves. I guess it’s a game for kids? This reminds me of Wind Waker on the Gamecube. I love the visuals! (Not every game needs to be hyper-realistic!) Gotta say, from the overall look of the gameplay, I'm looking forward to seeing more of this game.